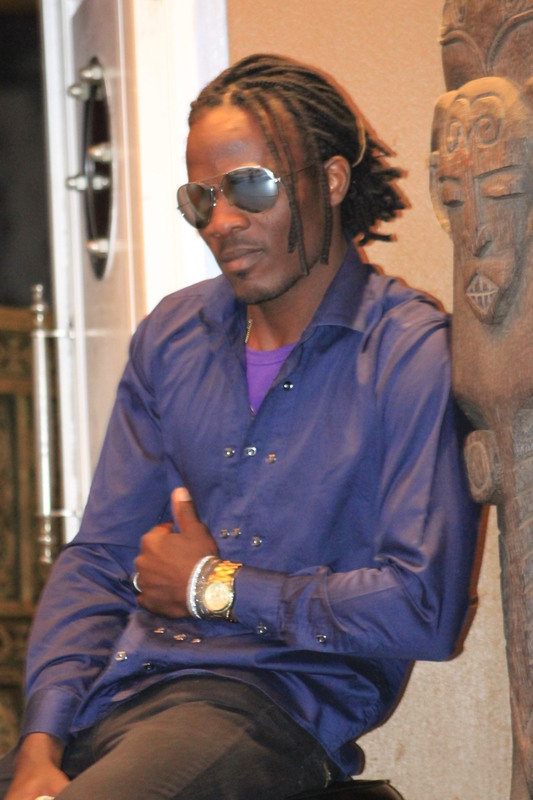 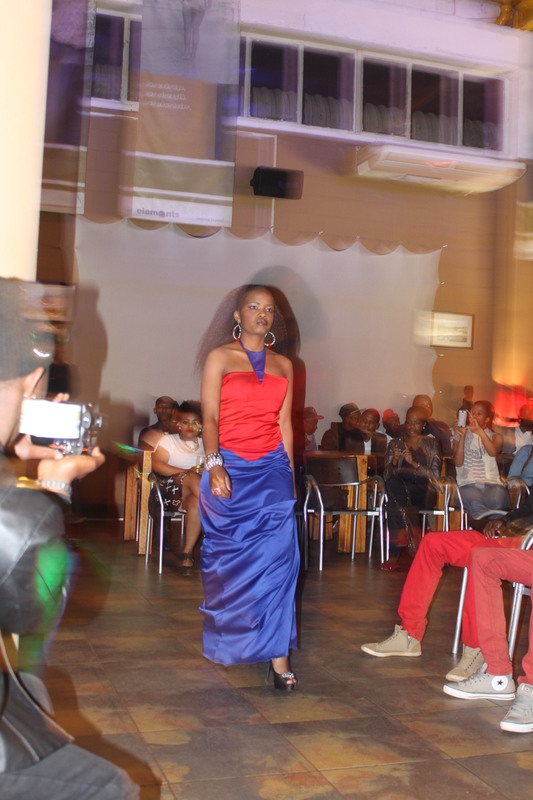 Style Fashion Week was initiated in order to help young designers enter the fashion industry and get some form of experience as far as showcasing is concerned. 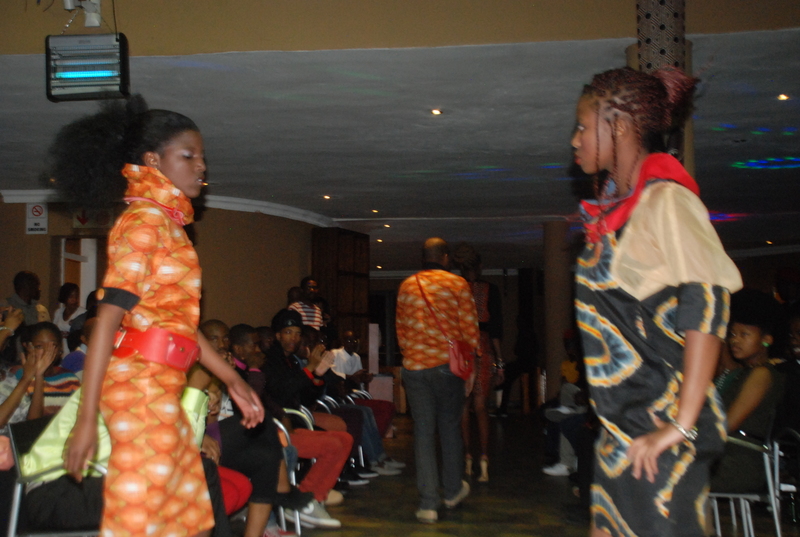 From the day Style Fashion Week was formed, it promised to bring about the best kind of entertainment and the best designers. 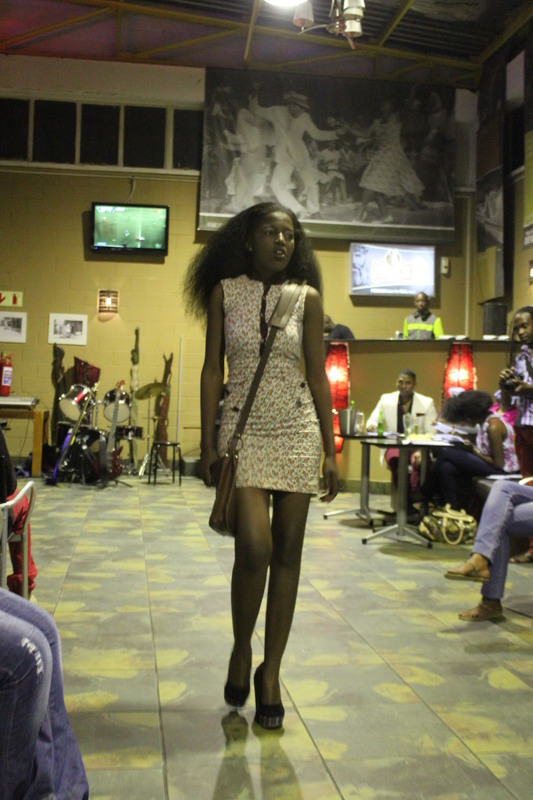 From the feedback we got from people who were there, it seems that Style Fashion Week (SFW) exceeded their expectations.On the 21st of September what I had been raving about finally came to light. 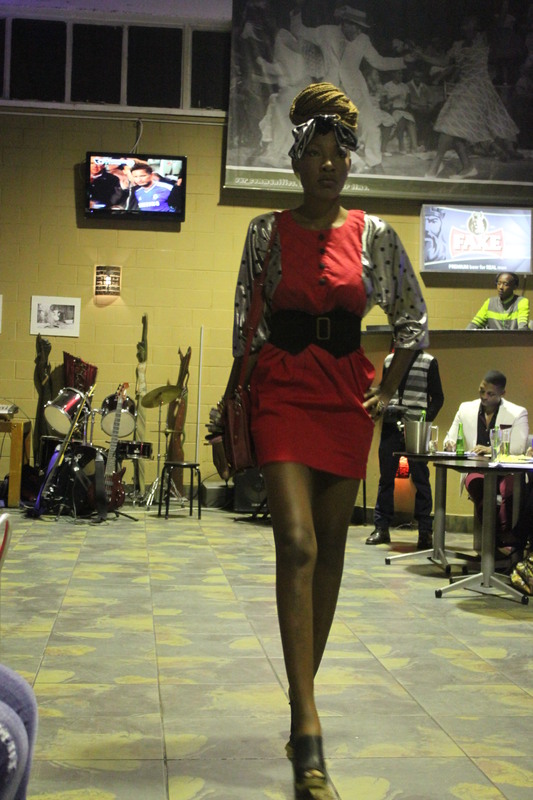 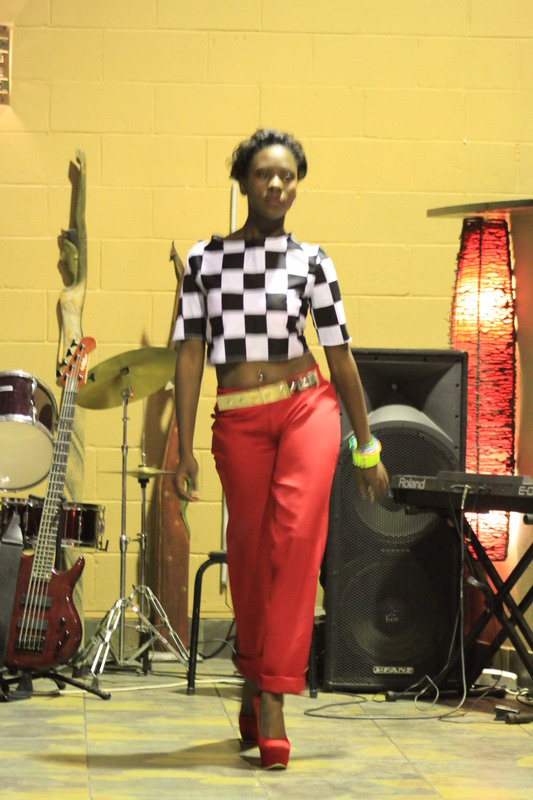 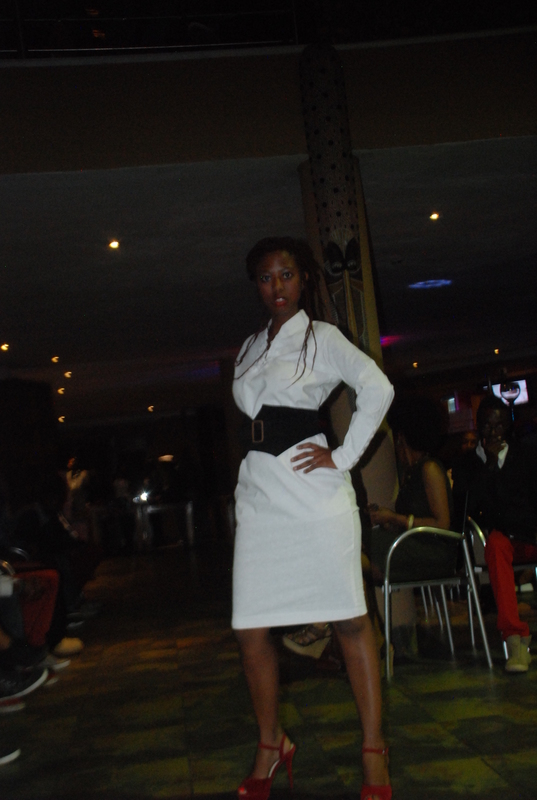 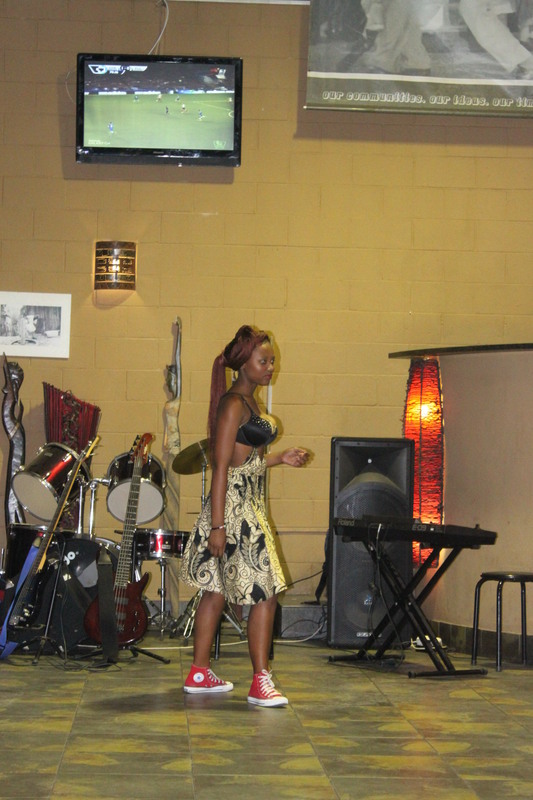 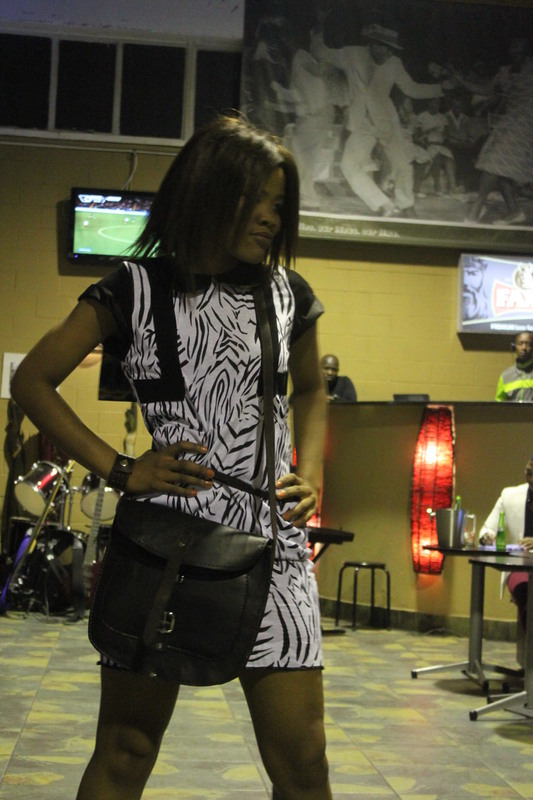 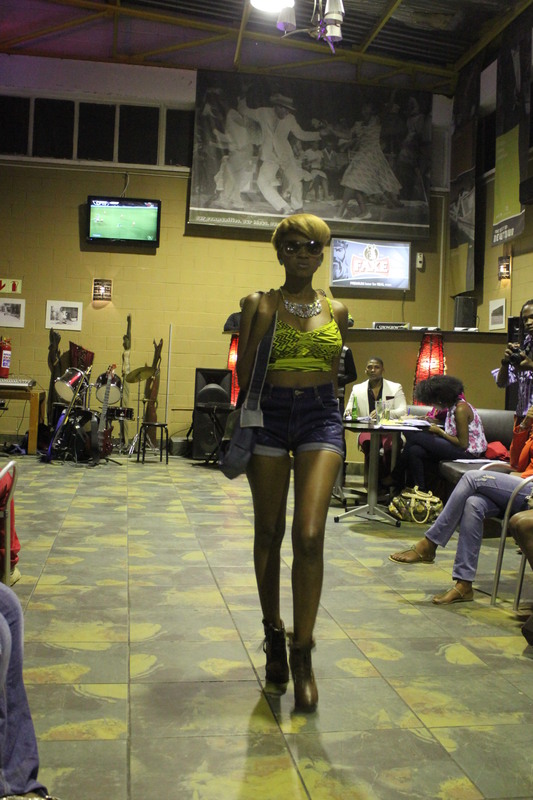 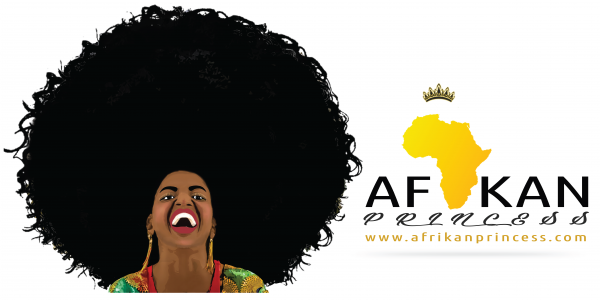 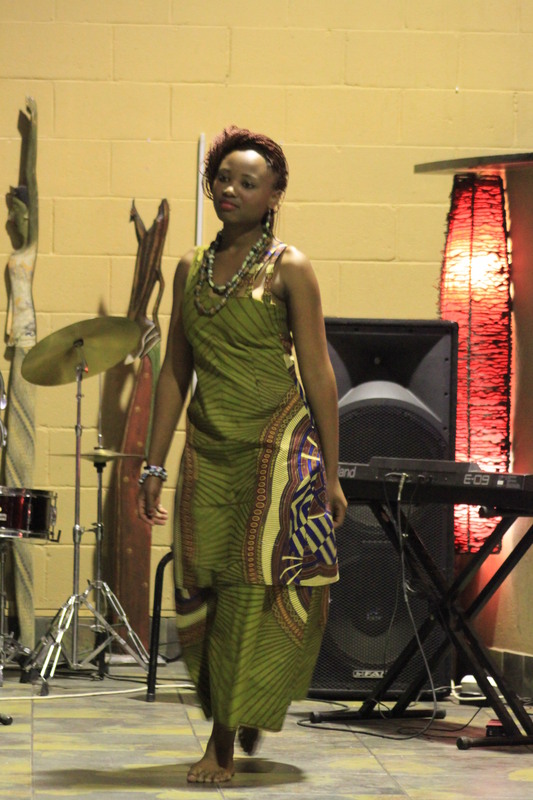 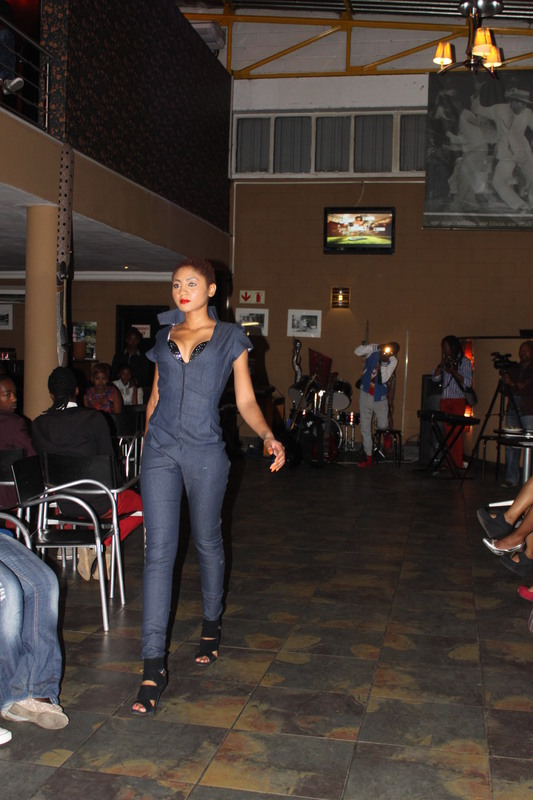 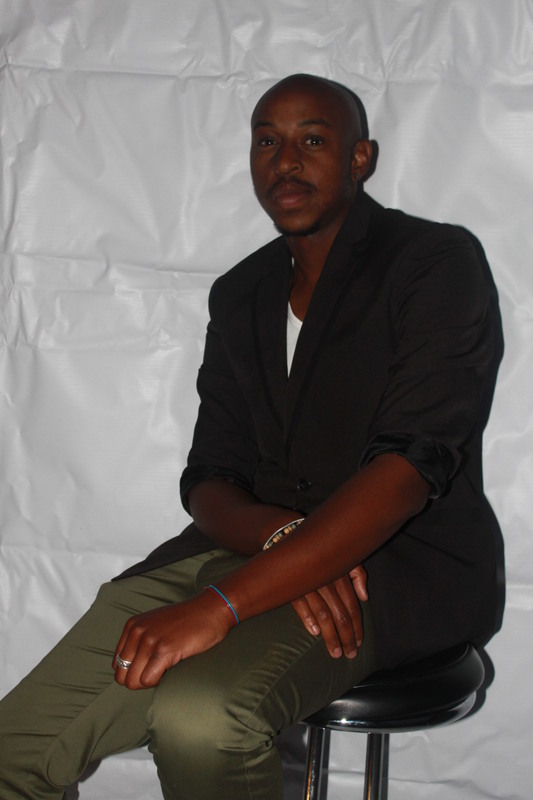 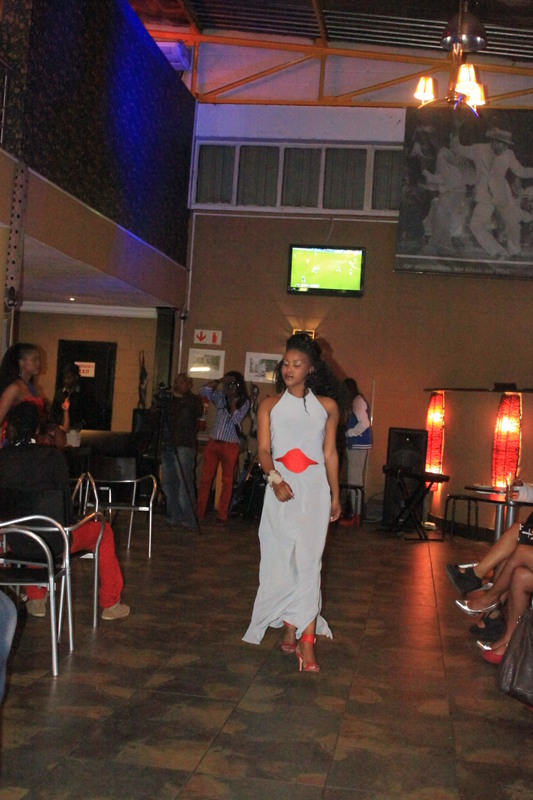 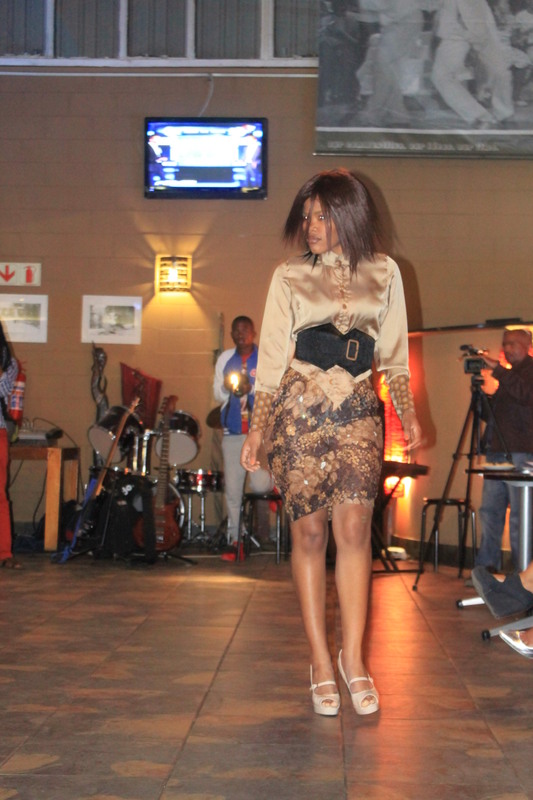 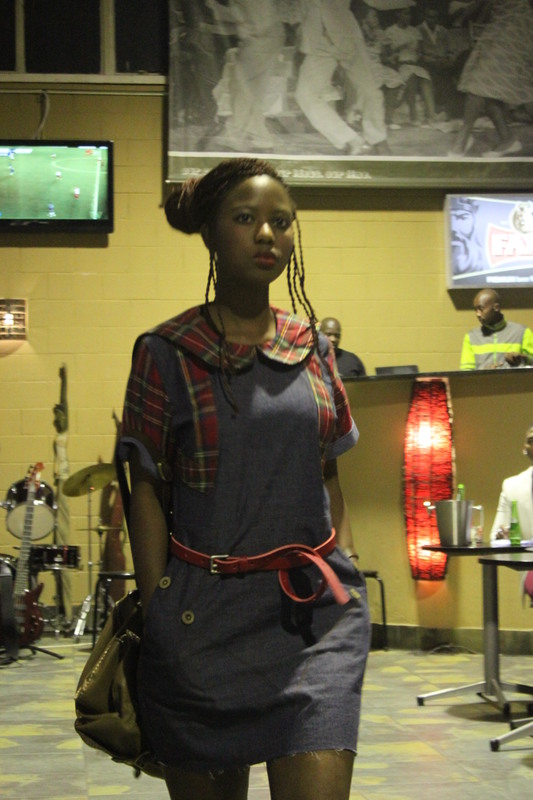 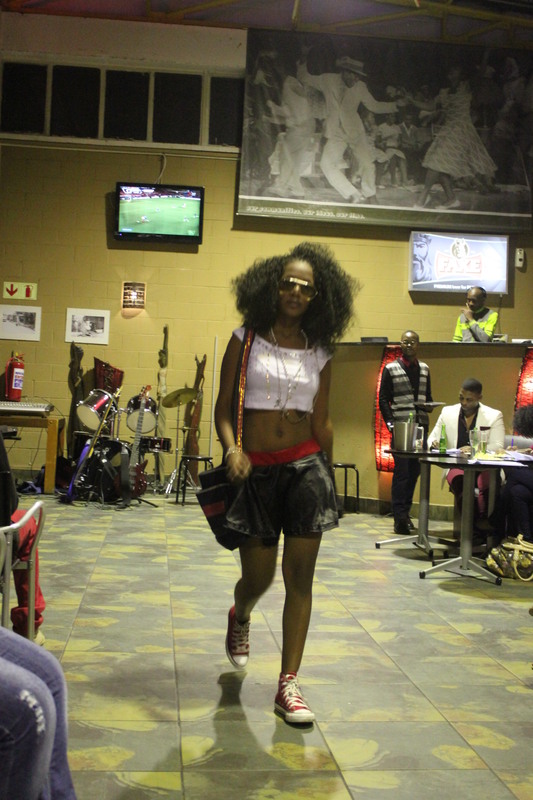 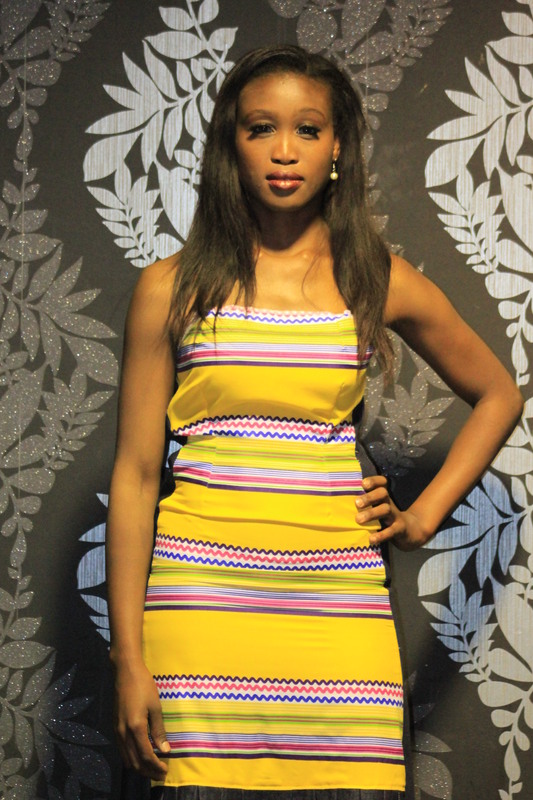 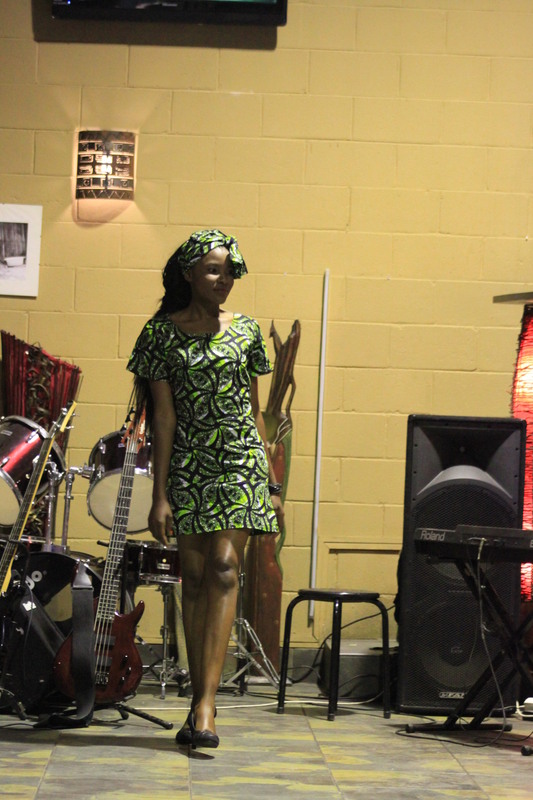 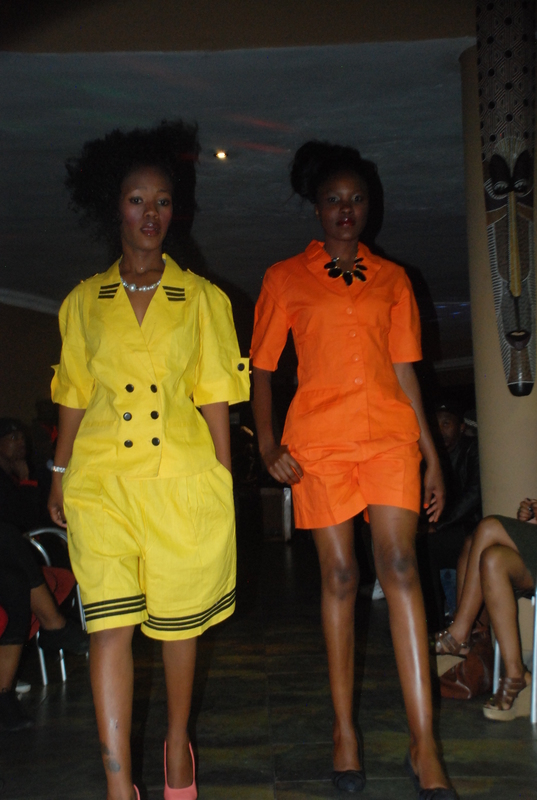 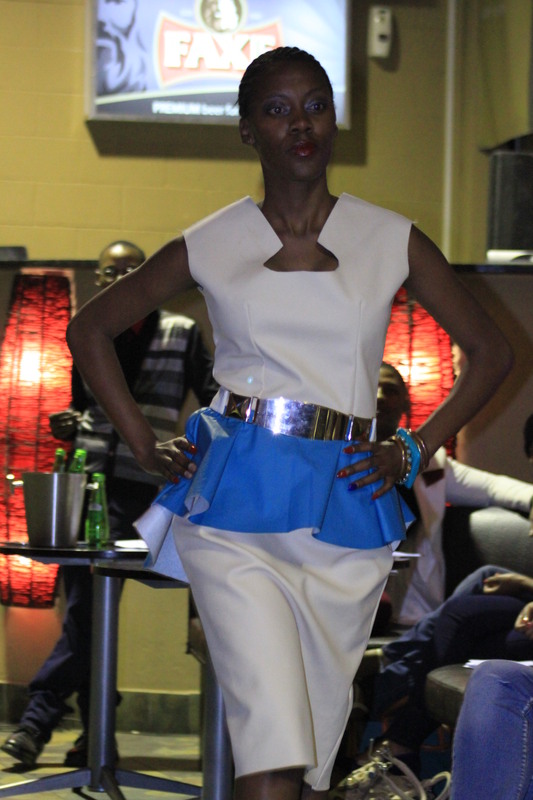 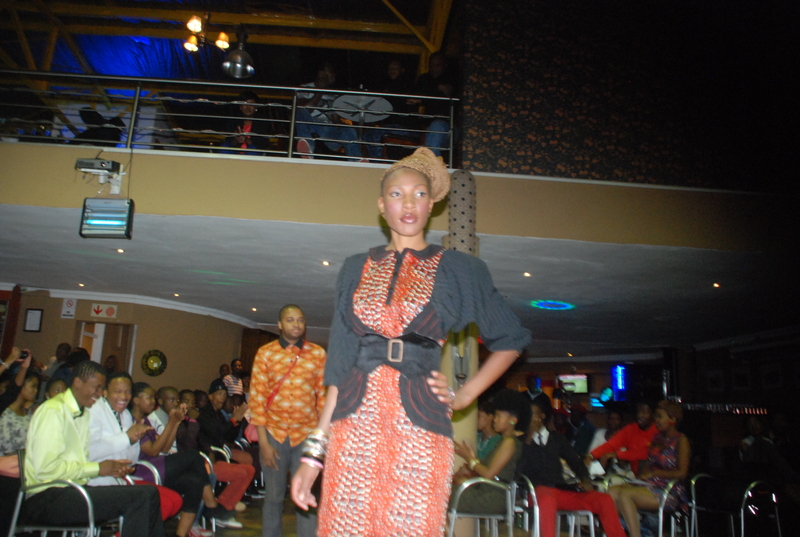 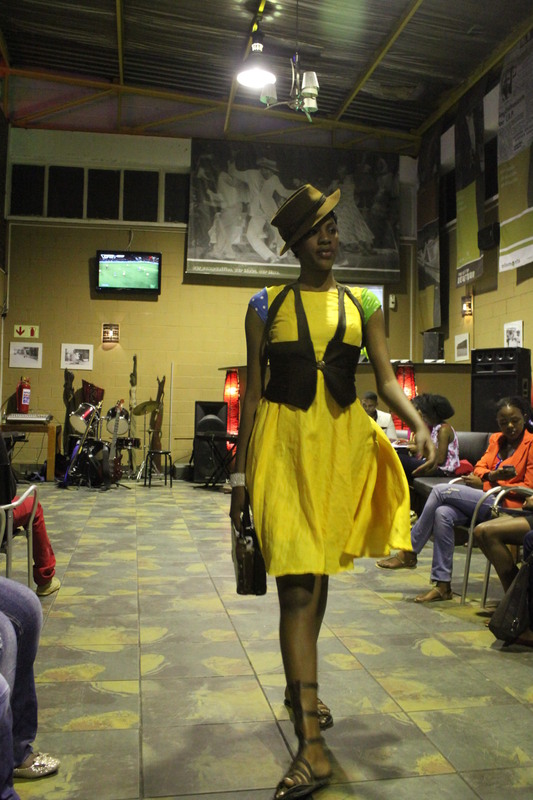 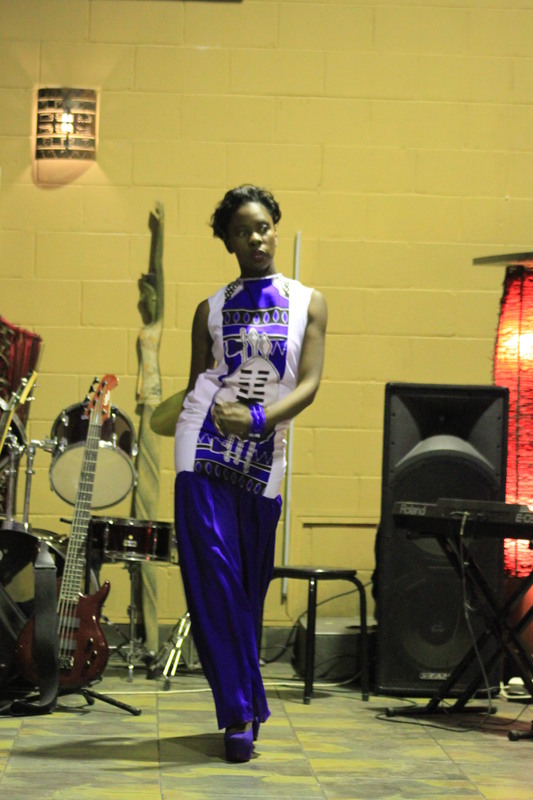 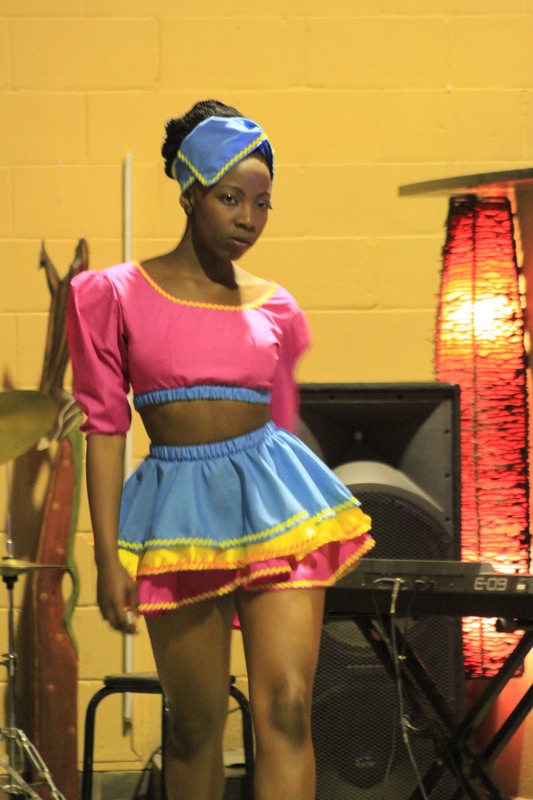 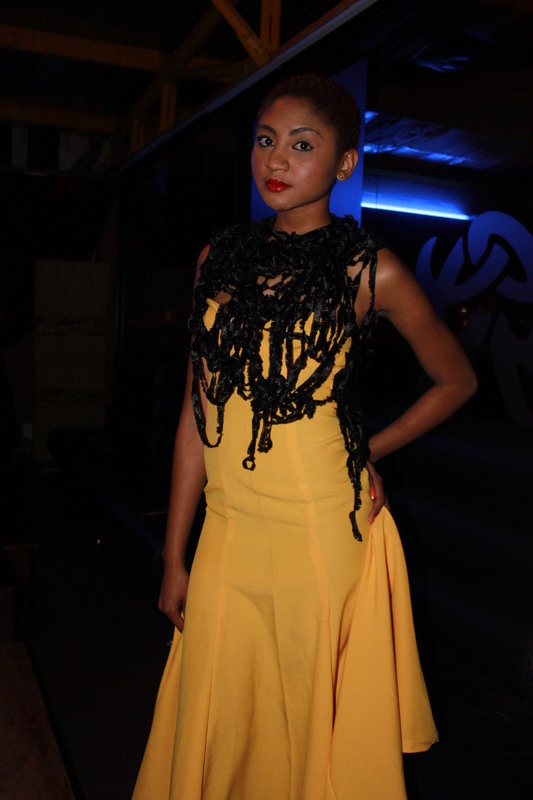 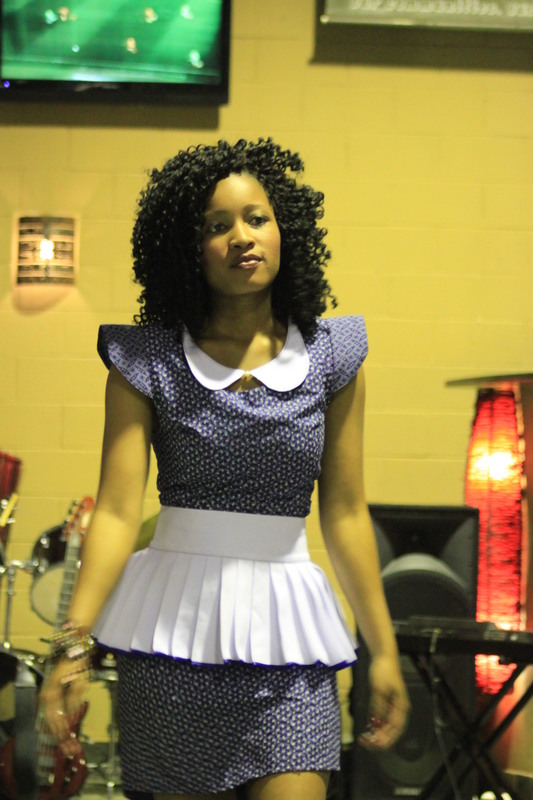 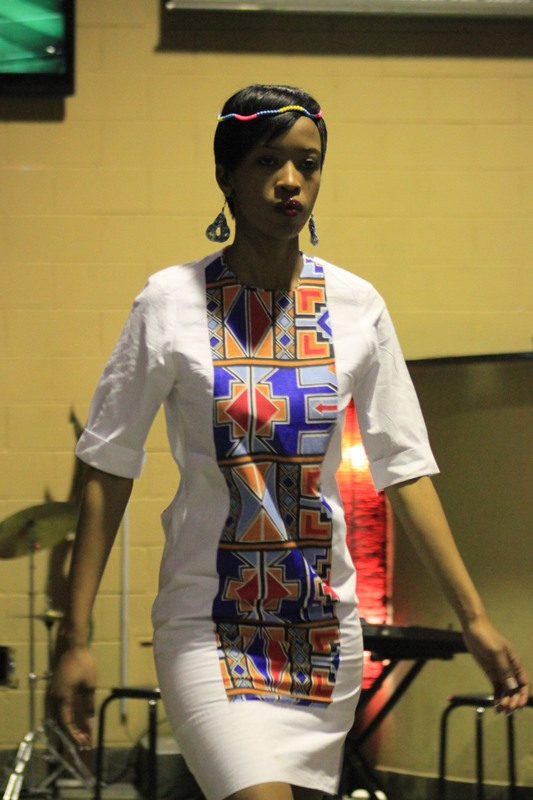 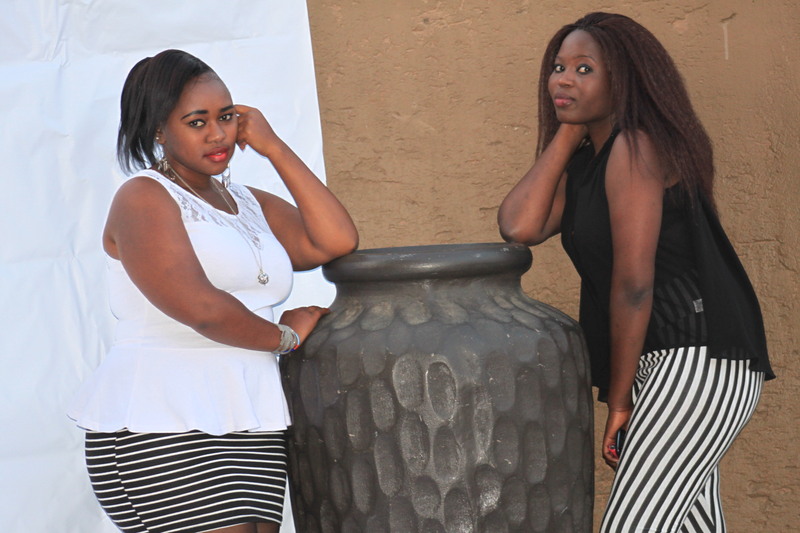 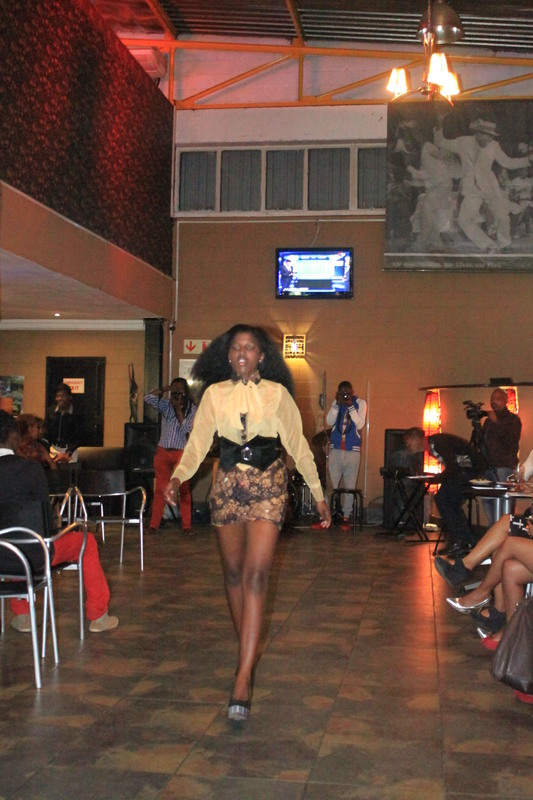 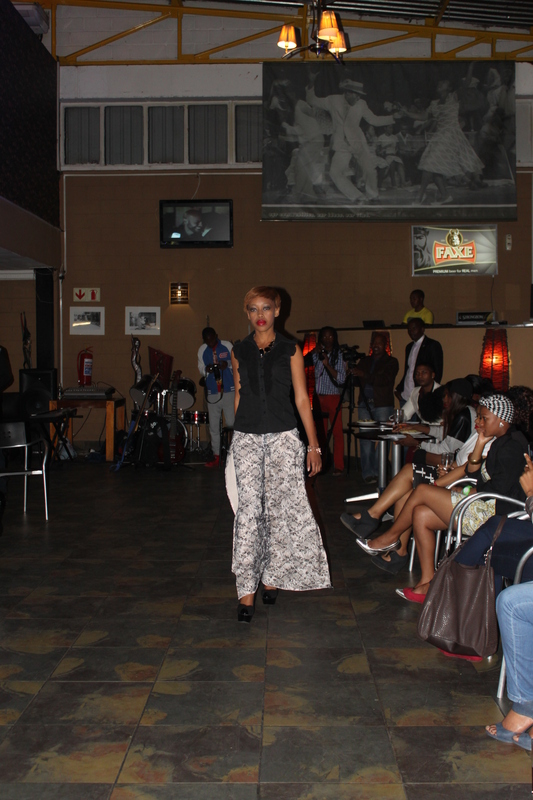 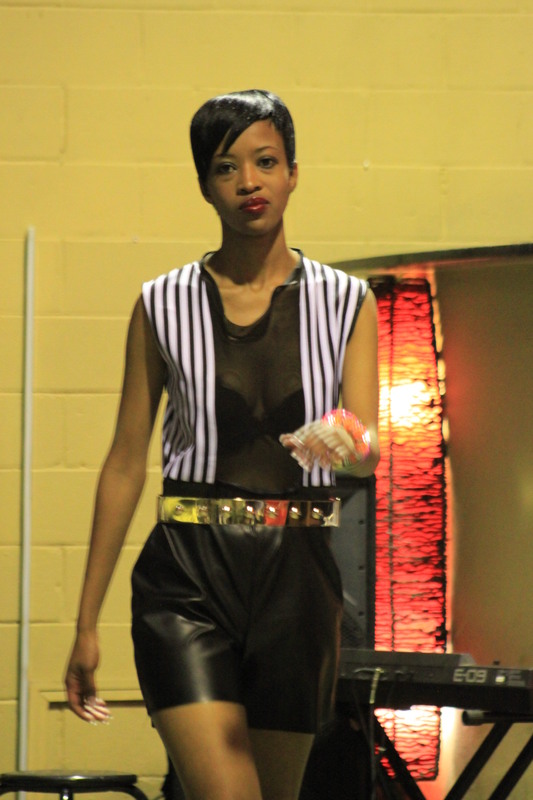 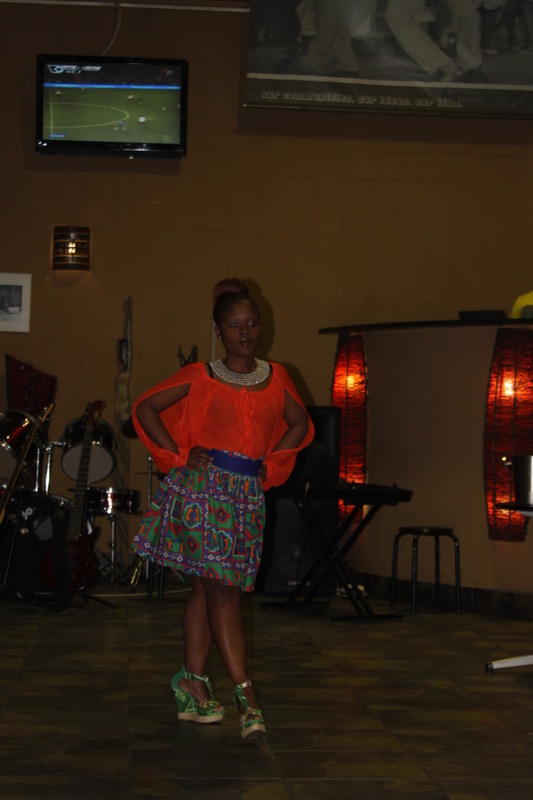 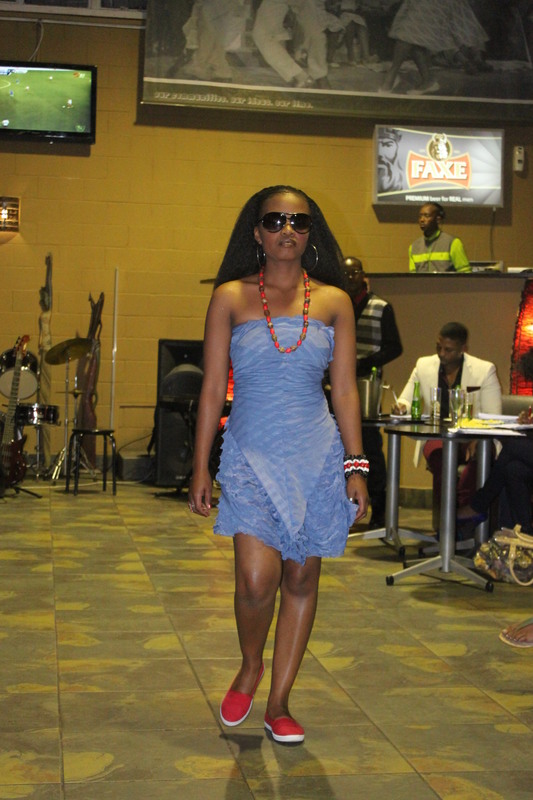 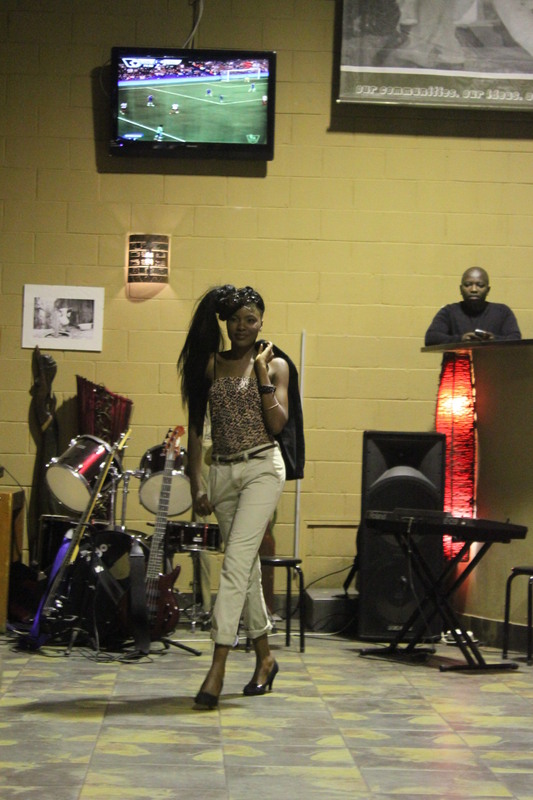 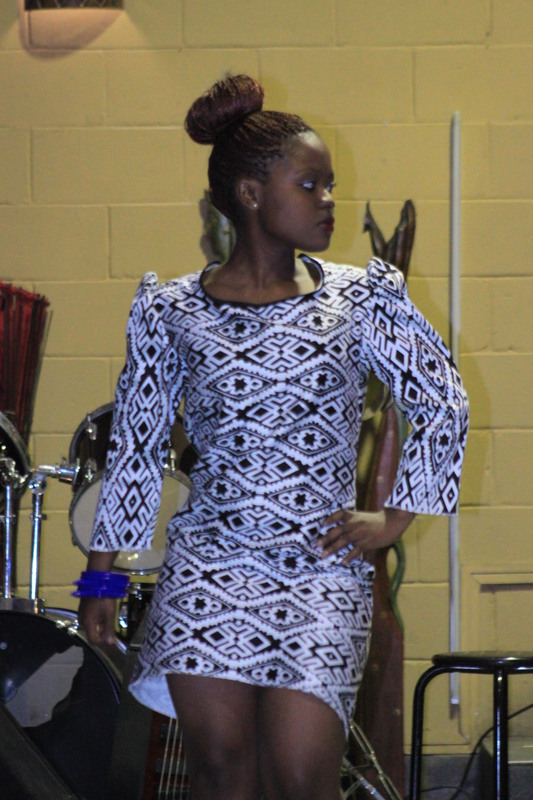 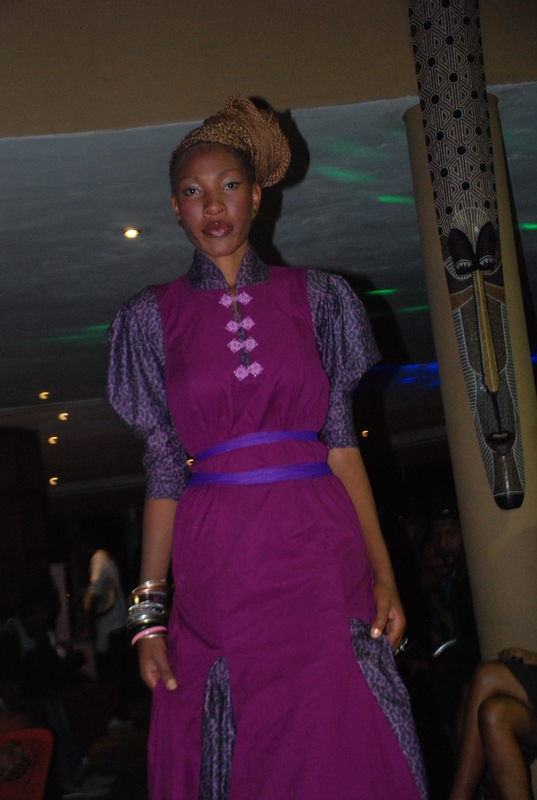 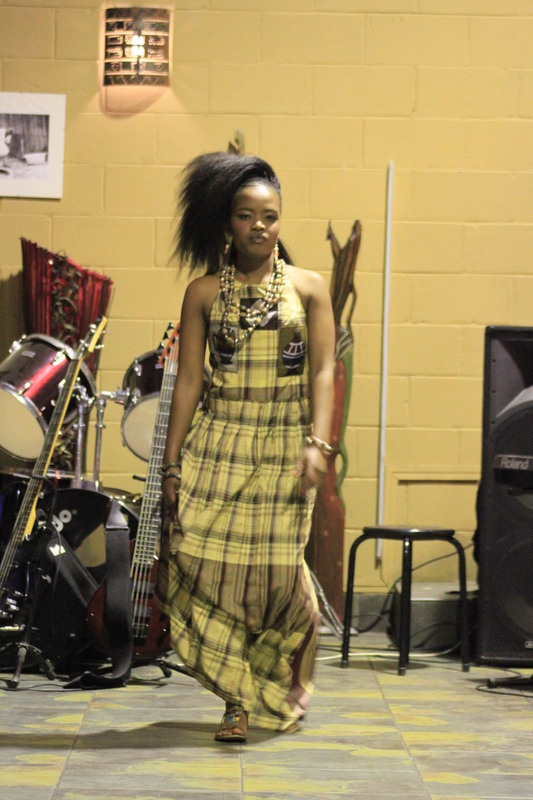 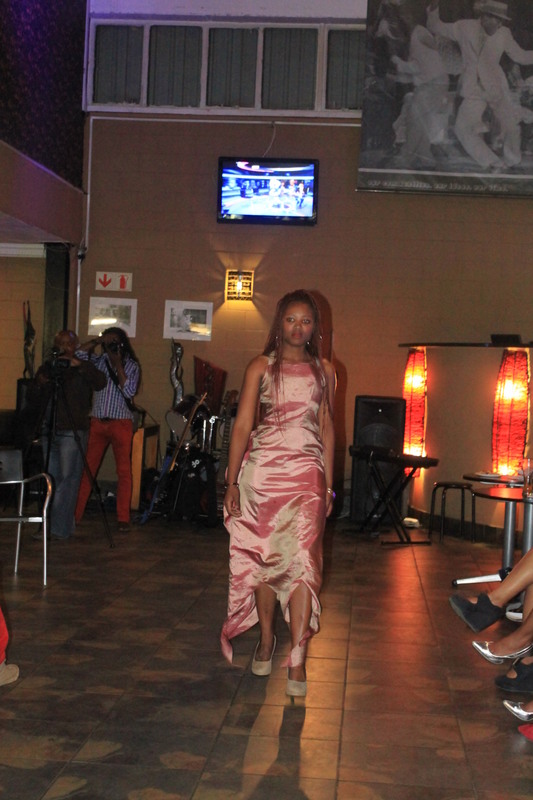 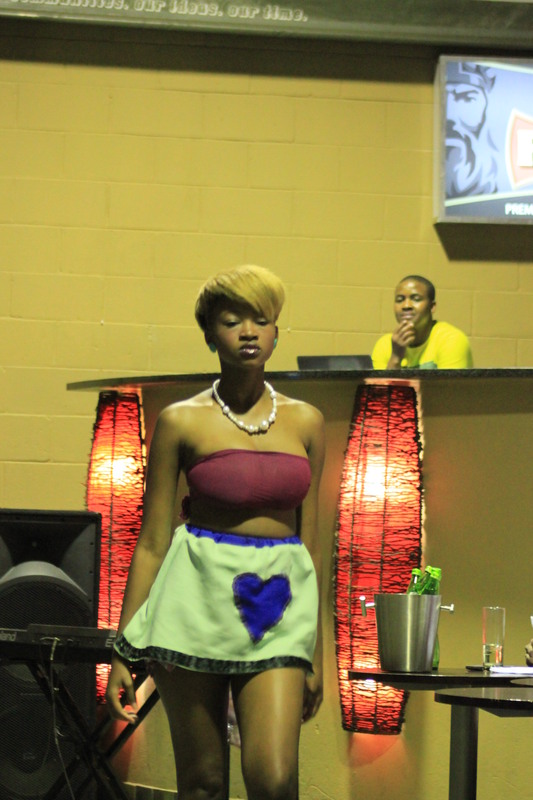 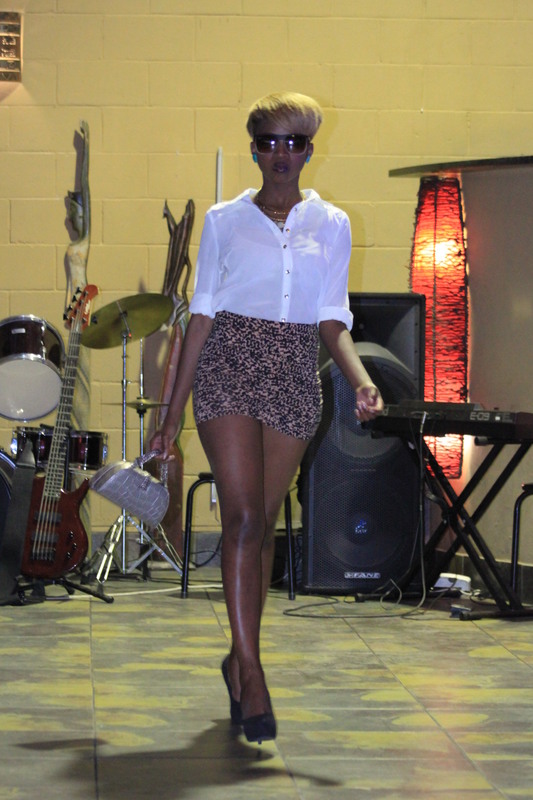 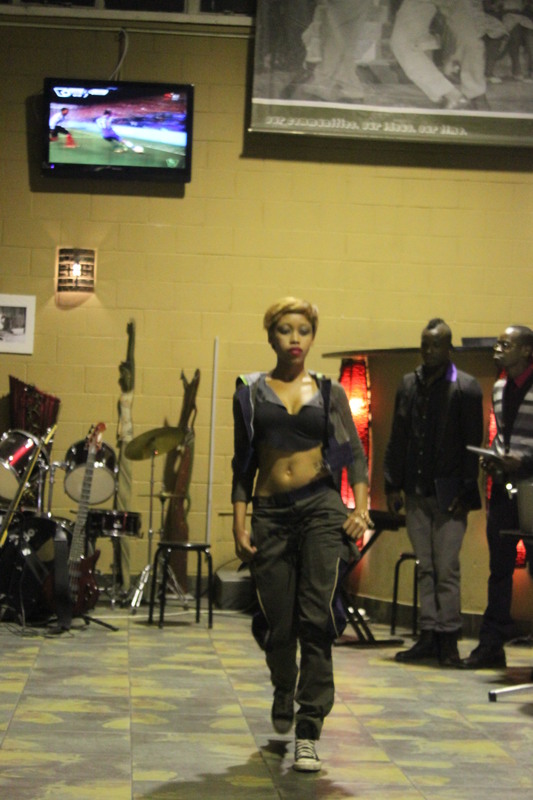 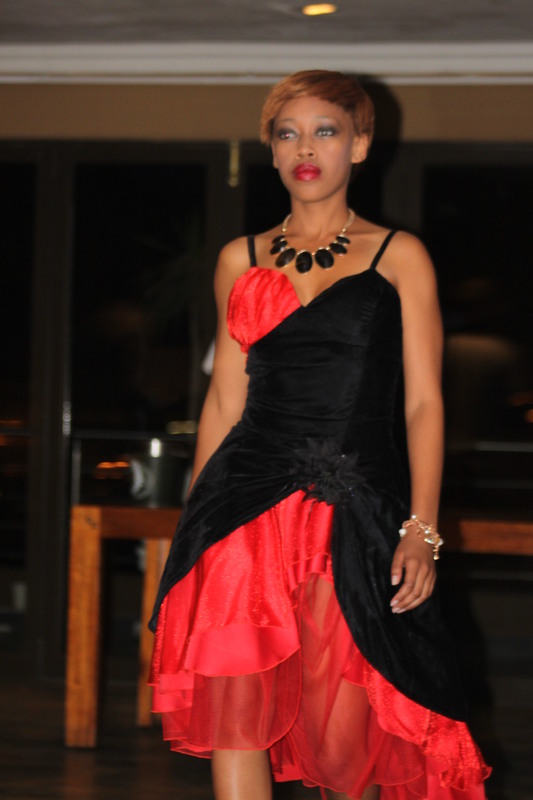 7 designers showcased and they are Fortune A.K.A Diva, Reletile, Mpho, Martin, Moscow, Zanele and Sizakele. 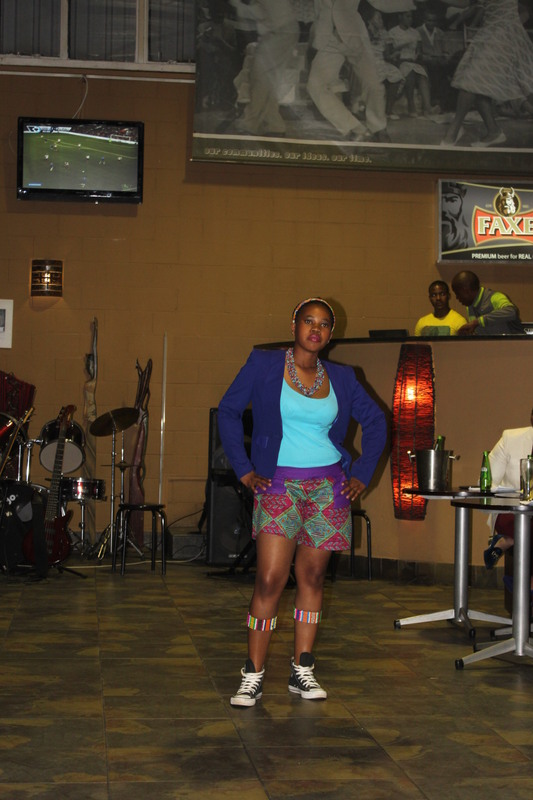 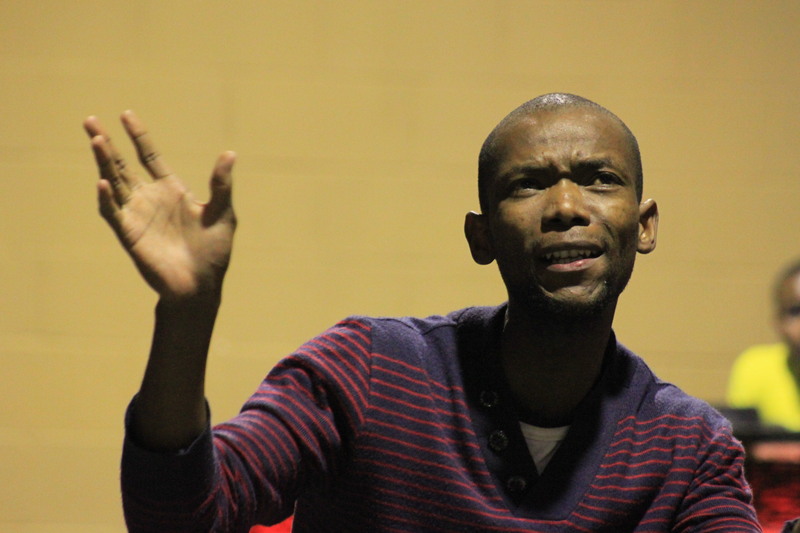 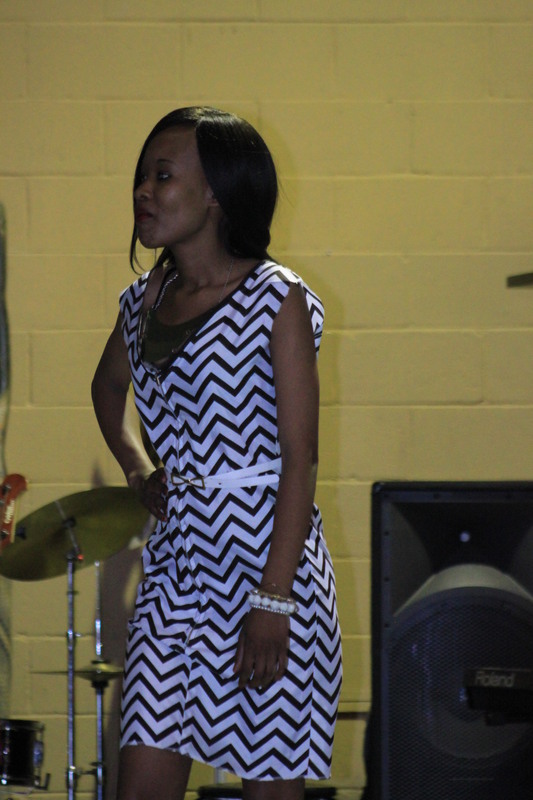 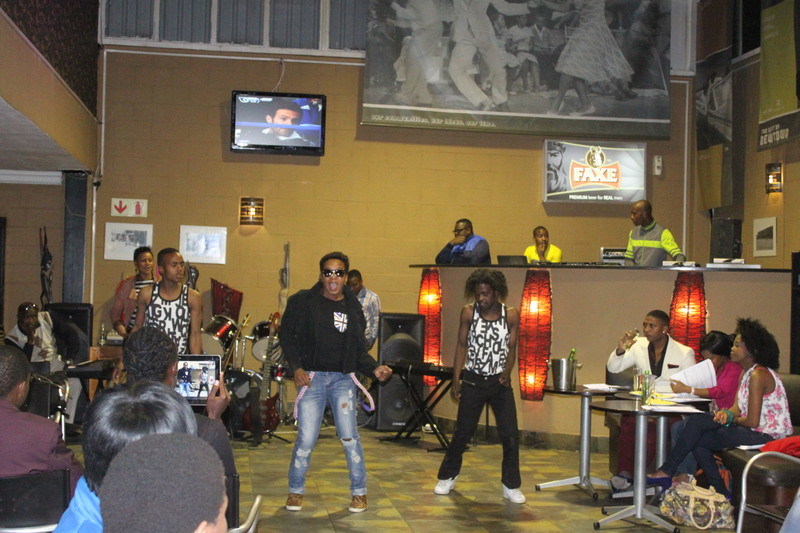 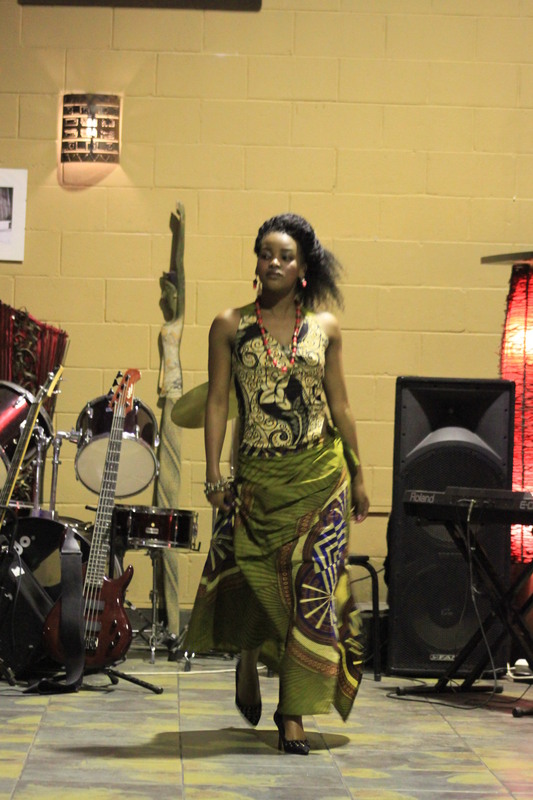 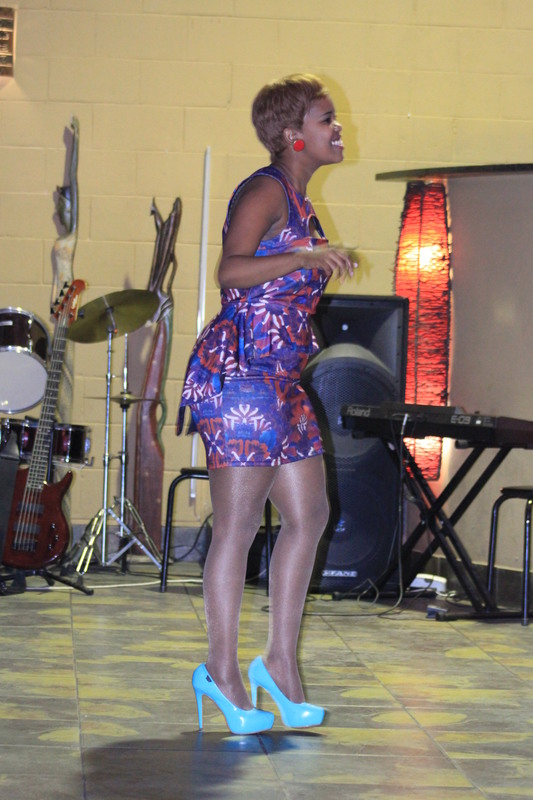 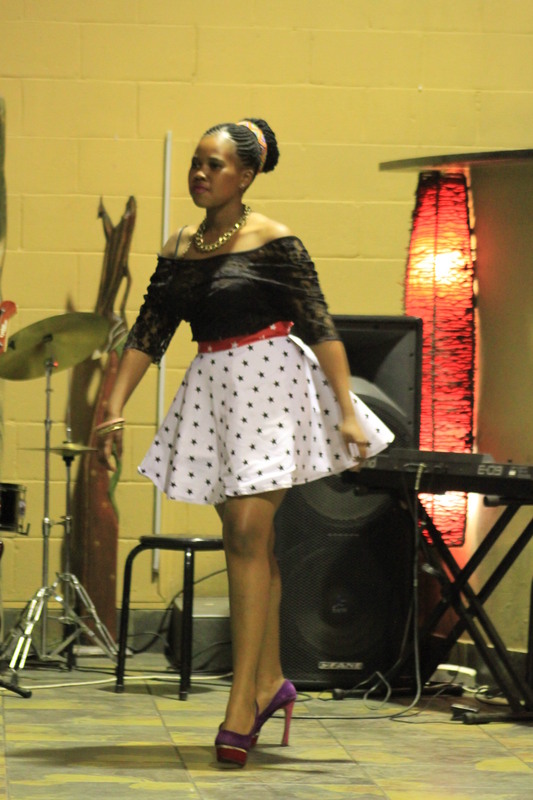 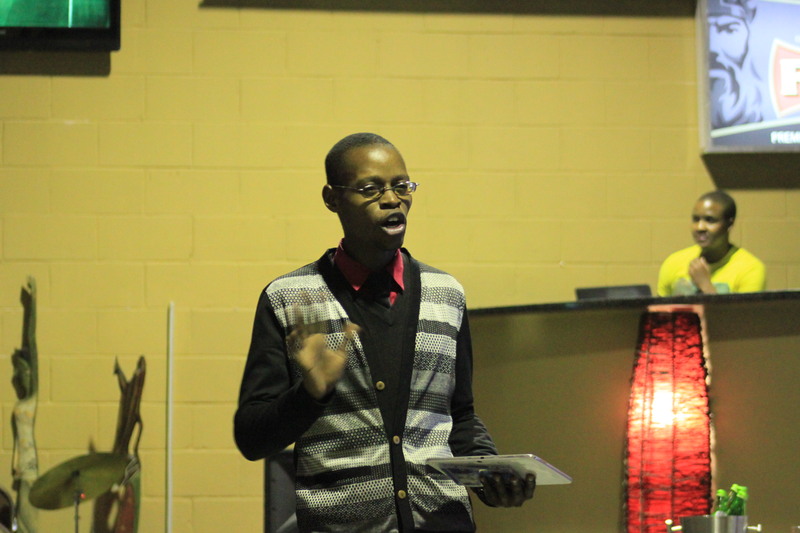 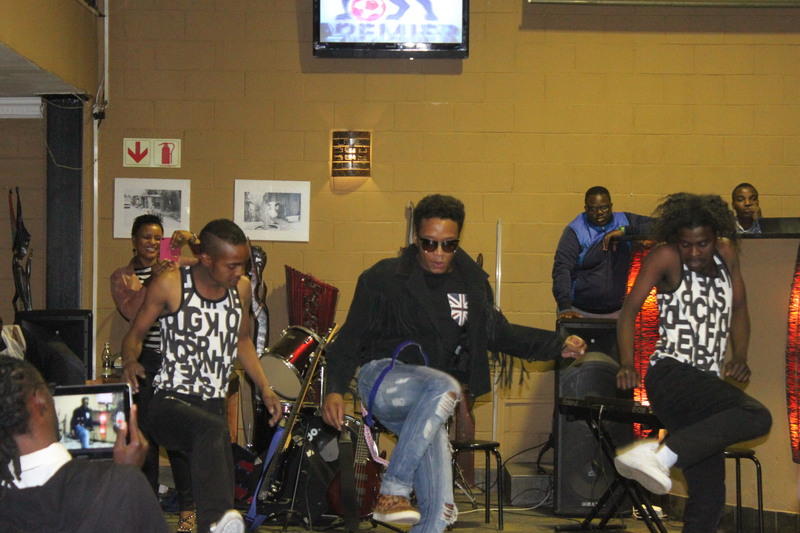 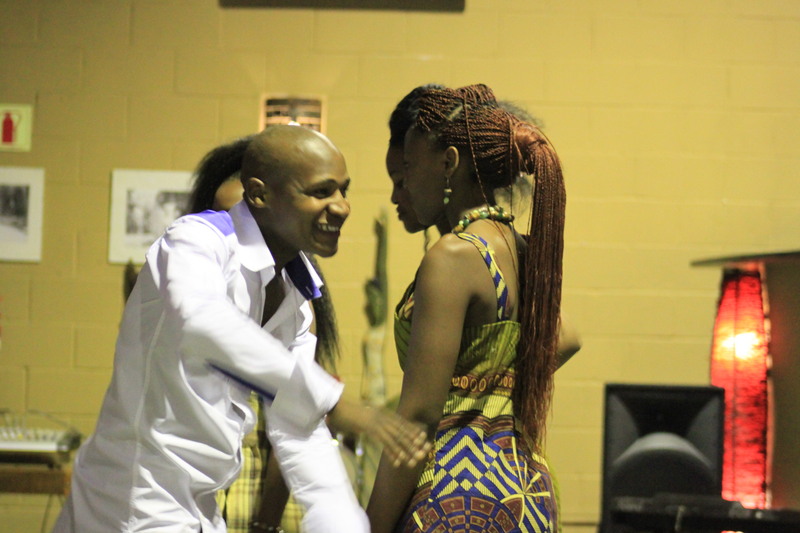 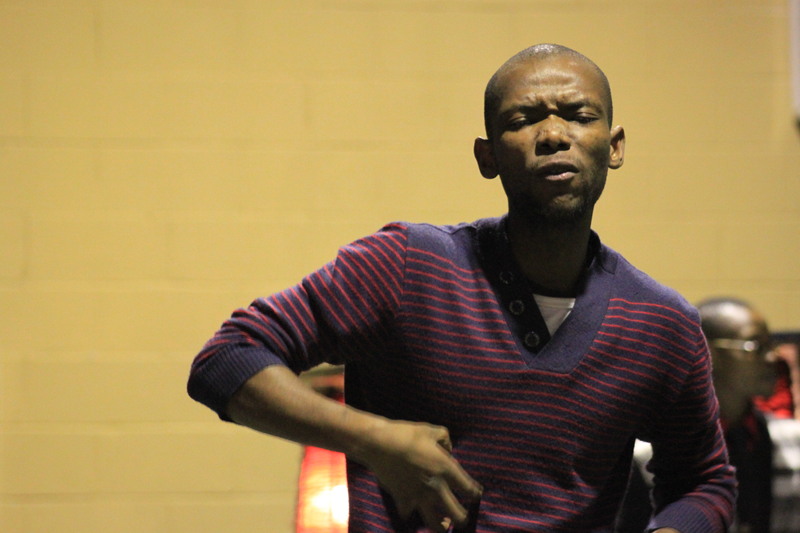 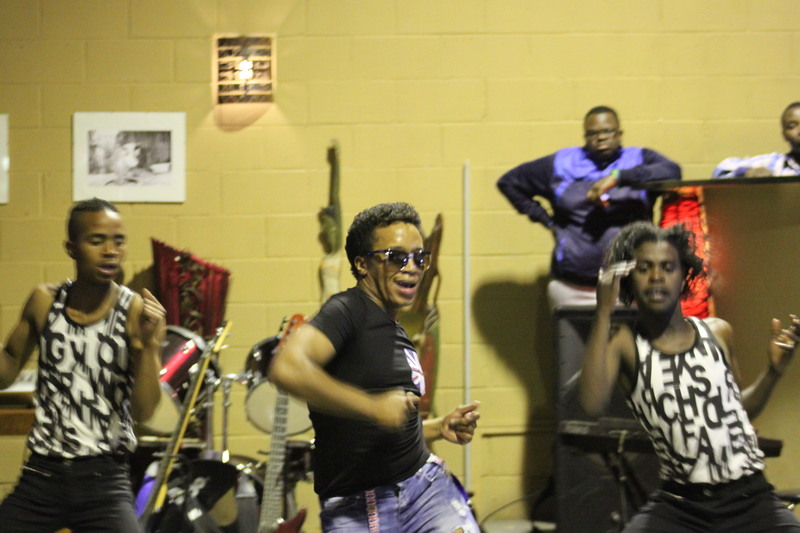 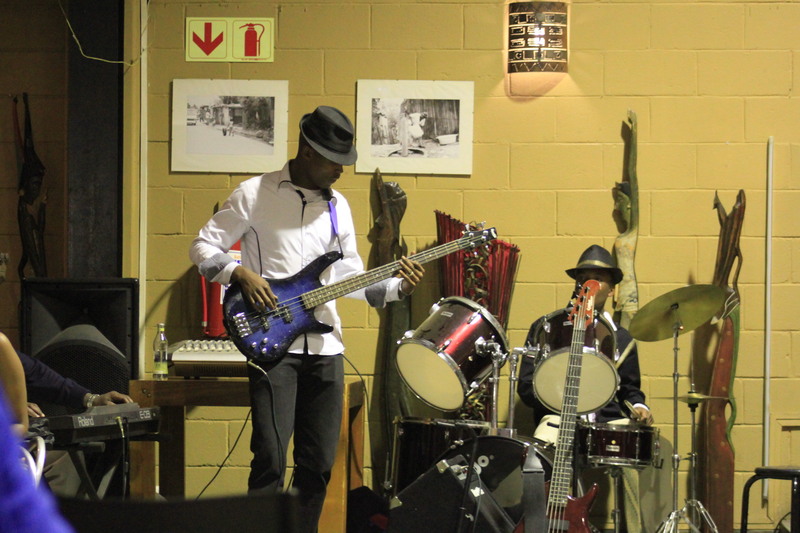 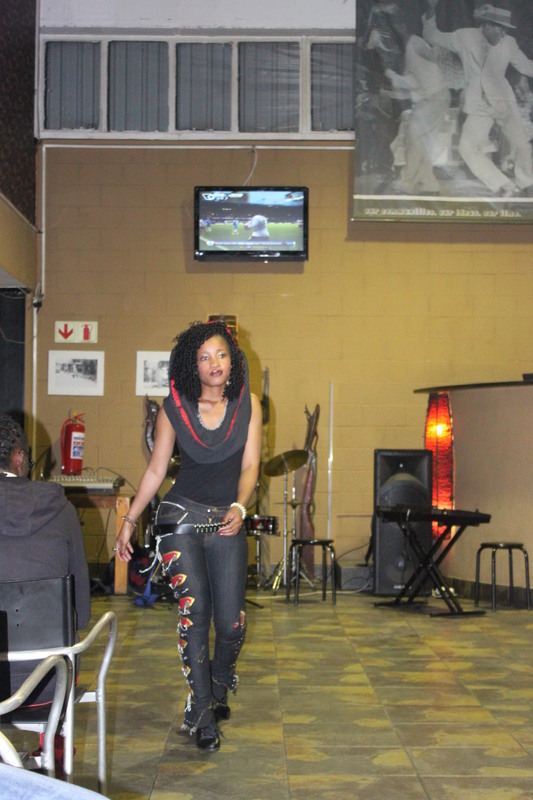 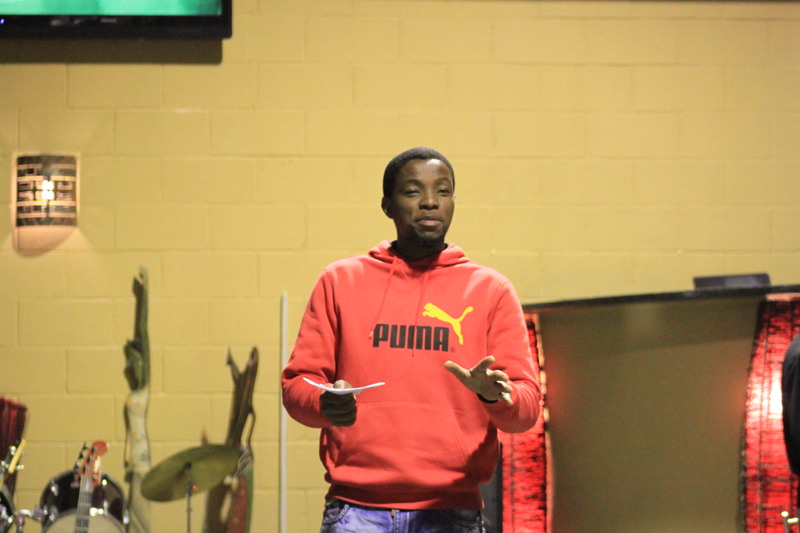 A lively performance was from Mathabatha Joba a 30 year old dancer from Alexandra. 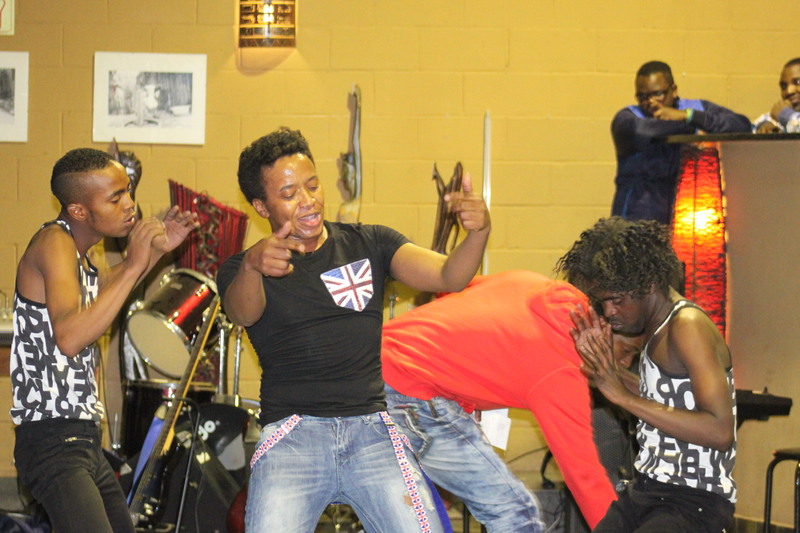 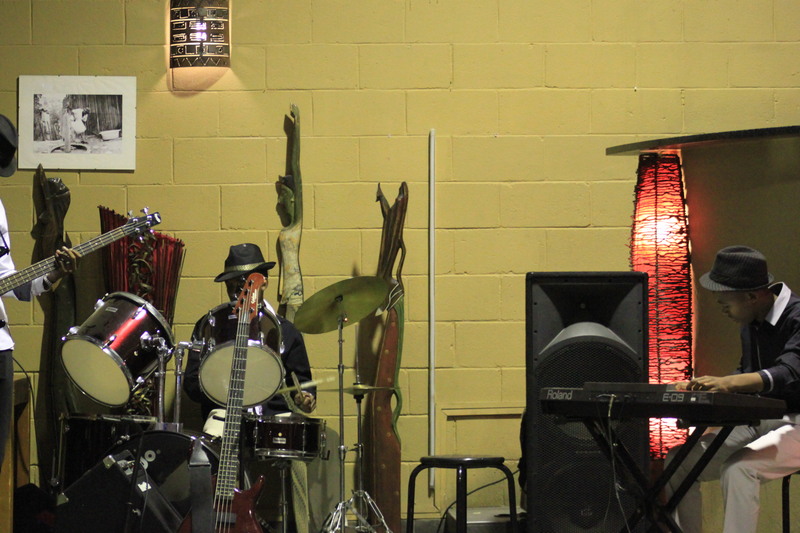 He bought the house down and he was a crowd favourite. 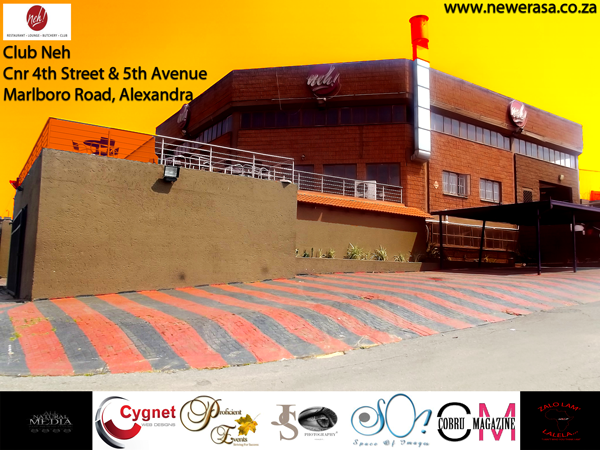 Venue Proudly Sponsored by Club Neh! 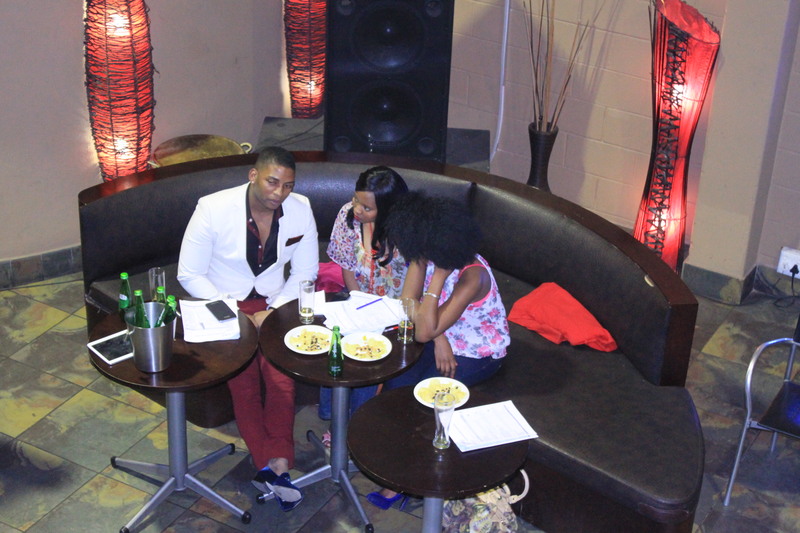 Special Thanks to Masego ‘Maps’Maponyane and Zinhle ‘Zeefashionista’Mncube for coming through and of course to Tim Hulme for his insight and sponsorship.